Hello and welcome to ExamPundit. Here are the current affairs for 31st March, 2015.
insurers to 49 percent from 26 percent. 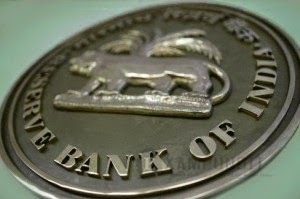 directors, would need the central bank’s permission. they largely offer loans. Some, like traditional banks, also take deposits. existing but unregistered body that accepts public deposits. which will immensely benefit the MSMEs of the country. 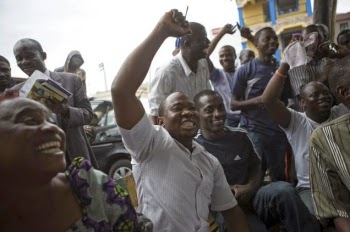 capital finance, and for financing to service sectors and manufacturing MSMEs. $2 million to be implemented by Energy Efficiency Services Ltd.
Navy officers said on Monday. 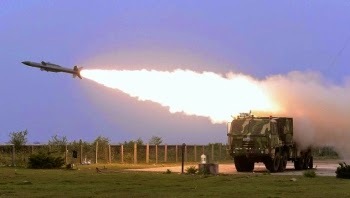 missile system has similar functions. suitable for installation on warships. Narendra Modi’s visit to France next week. The helicopters are at the end of their service life. Singapore to work on ‘Ease of Doing Business in AP’. private sector investors, (both local and foreign). seminars where NUS and AP assess and update their progress on the project. 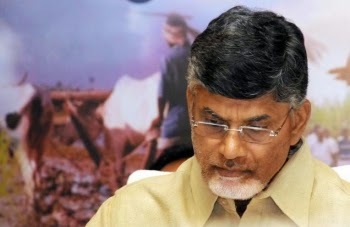 economic situations and investment opportunities in AP and ASEAN, China. 30 March 2015 launched part one of e-Vidhan Mobile app. is spent on the paper. made available to the members. e-Kranti: National e-Governance Plan (NeGP) 2.0. To enhance the portfolio of citizen centric services. To make use of more agile implementation models. crux of Egypt’s diplomatic, social and business circle here. Culture and Tourism of Egypt for their efforts to organise the festival. said that being in Egypt was like coming home. to deepen development partnership between the two countries. two countries to the Five Principles of Peaceful Co-existence or Pancha Sheela. difficult regulatory environment back home. after in Myanmar Offshore Block Bidding Round – 2013.
spoils, its contractual regime is much more attractive. 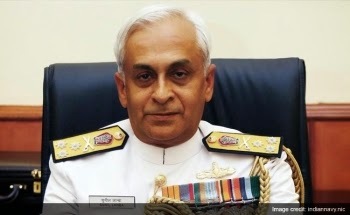 retirement of the present incumbent, Vice Admiral Anil Kumar Chopra. 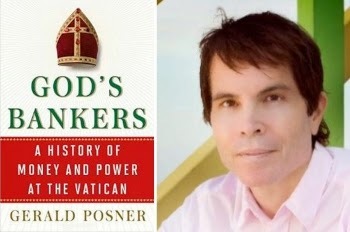 the Vatican authored by Gerald Posner was released on 3 February 2015. Church’s completely independent financial institution. foundation of faith to a corporation of extreme wealth and power. 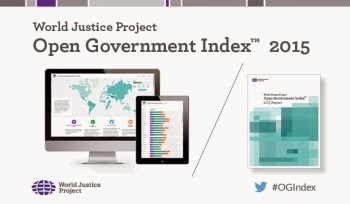 released the Open Government Index 2015.
positioned last in the Index. Income countries after Georgia and Indonesia. final for the first time. began when he was 18. 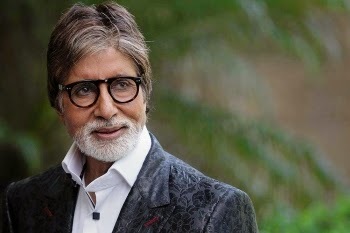 Indian Premier League Twenty20 competition.